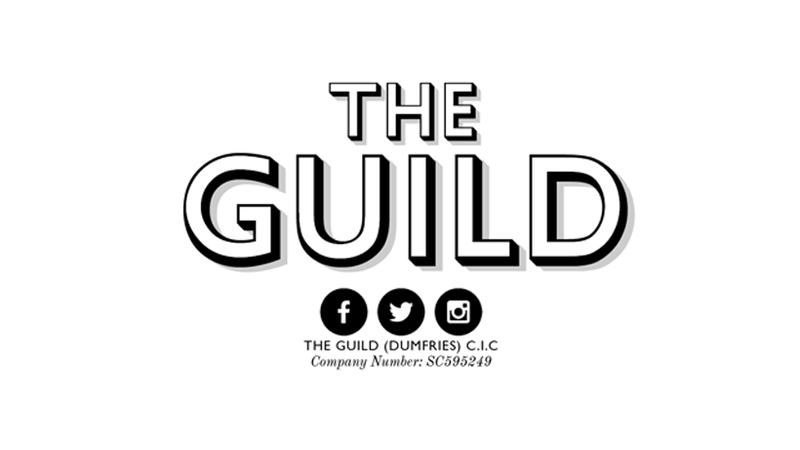 For the latest news about The Guild, do sign up for our mailing list! We will also send details to your inbox about how you can get involved and support us, information about events, opportunities, plans, workshops and behind the scenes of this new community driven not for profit social enterprise in Dumfries. We promise we won’t bombard you with loads of emails, but just let you know what we are up to once in a while and keep you informed of our journey.